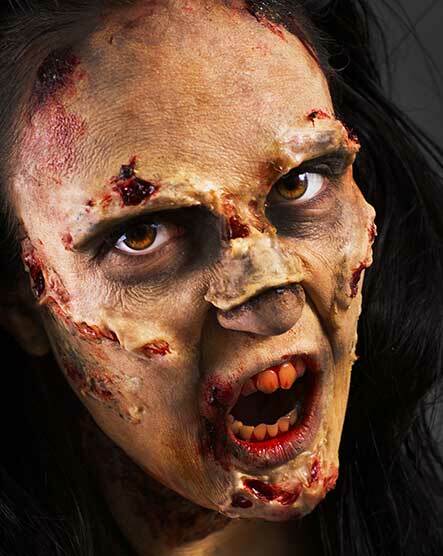 5 days Special Effects Makeup Certificate Course. A great introduction to Special Effects, designed for those who are looking to start a career in this field. You will be taught by a professional Make-up Artist who will teach you all the follwoing techniques. False beards & moustaches / stubble. Slit wrists and slit throat. 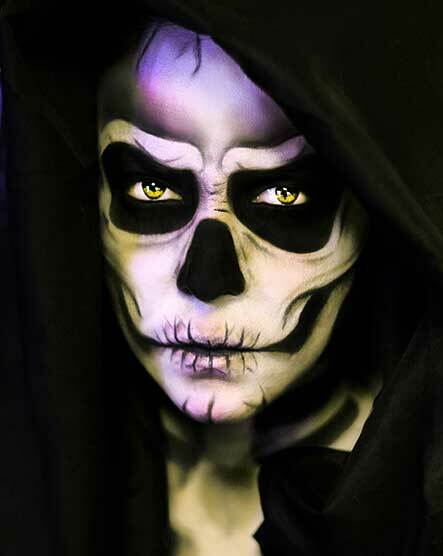 At the end of this course, you will receive your Certificate from London College of Make-up. Attestation certificate is also available by KHDA on demand. 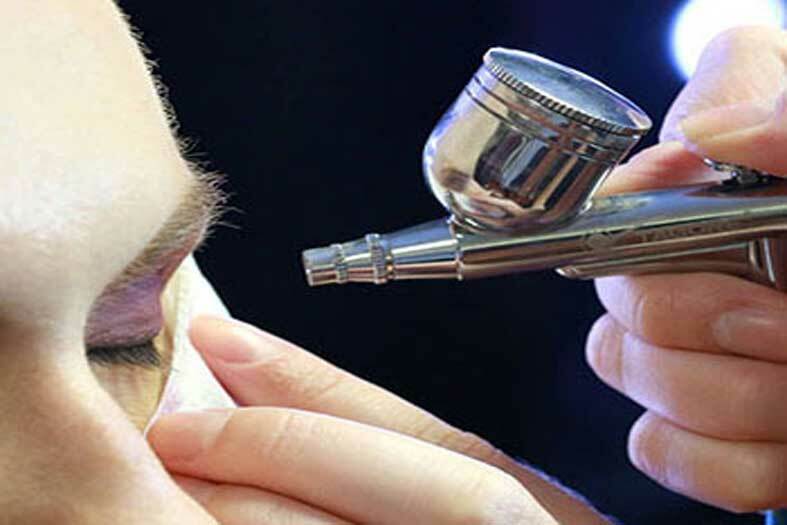 Previous Make-up Knowledge is required prior to this course. You are only required to bring your own set of professional make-up brushes and In-Class Tool Kit. You will practice with a class-mate therefore you must be willing to have make-up applied on you as well as applying it to others. 5 days – Full Time Course. 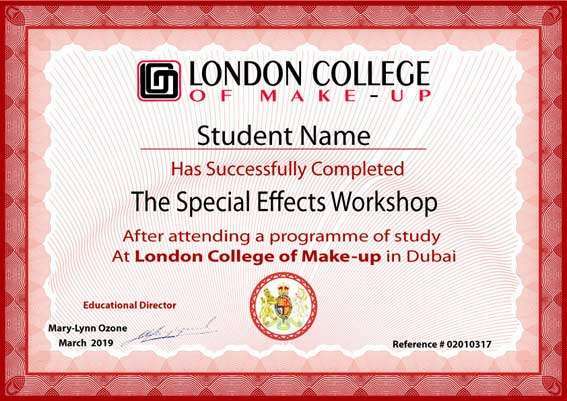 L.C.M Special Effects Make-up Certificate. At LCM we only use the best of products and equipment in the industry to provide you with the finest learning experience. A vast range of top make-up brands are supplied for class use. Kryolan Discount Card: Once you finish your make-up course, you will get a customized Kryolan Discount Card which offers a 20% discount on all the SFX Make-up products. Kitmate: 20% discount on online purchase by using discount code. Our college is located in the heart of Dubai Knowledge Park. It is an educational free trade zone campus that provides facilities for training and learning institutions. Valet Parking services & Street Parking are also available. All Products are supplied by College. The college takes bookings on a first-come first-serve basis and seats are only booked once a payment is made. Fill out the E-form and submit it online. 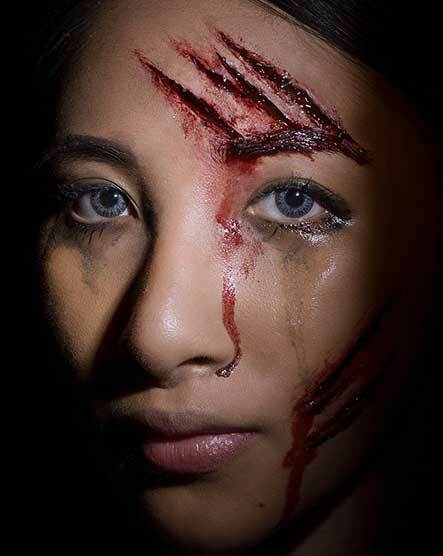 Cheque payable to: “London College of Make-up FZ-LLC”. Cash payment – at the college. 8 Weeks – Full time course. 2 Days – Full time course. 4 Weeks – Full time course.